Provide authentic learning opportunities for instructors, caregivers, patients and students in grades PreK- 20 to leverage the design process and develop Science, Technology, Engineering, Art, Math (STEAM) toys for the children in hospitals. EcosySTEM ARTS will resume with a third year of providing real and relevant opportunities for CU Boulder, Mechanical Engineering students to design a toy for the patients at Children’s Hospital, Colorado. 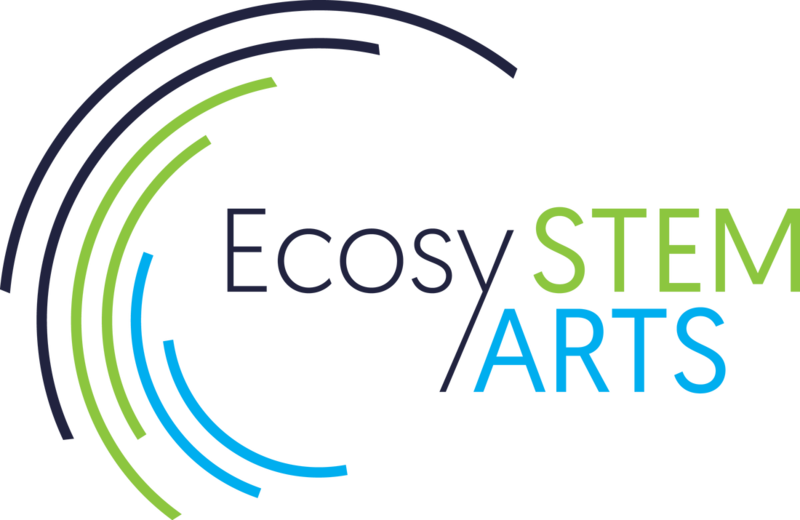 EcosySTEM ARTS will provide opportunities for students from the University of Colorado, Premed BA-BSMD program to engage with the community and practice communication skills. EcosySTEM ARTS will communicate their story with the public to enable other educators and caregivers to teach Design Empathy. EcosySTEM ARTS will partner with the Child Life and Education Department within Children’s Hospital, Colorado and Naropa University to codevelop Therapeutic Design sessions with a focus on Science, Technology, Engineering, Art, Math (STEAM) education for smaller groups of health impacted children. Ecosystem Arts is a nonprofit, with a vision to expand outreach beyond Children’s Hospital Colorado, CU Boulder and local schools to implement the developed curriculum across multiple hospitals and schools around the nation. Adolescent patients at hospitals often lack access to enriching and engaging STEM education programs due to tiring and time-consuming treatment plans that reduce the will to learn from children. Our goal is to bridge this divide and bring STEM related content to patients that are unable to follow a traditional educational path by developing a sustainable curriculum with hospital staff, university students, educators, industry and most importantly, kids! Here at EcosySTEM Arts, we are dedicated to the idea of engineering with empathy. Kids don't often get a voice in the grown-up/adult world. We give kids the opportunity to become part of something bigger and thrive in the STEM education they love. Join us. Together we can empower kids to help kids.